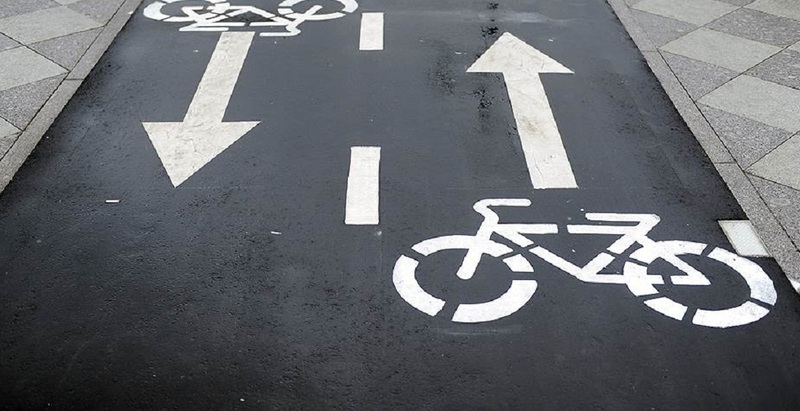 New pedestrian zone, 6.5 km length, opened In Moscow. It stretches from the Gagarin Square to the Square of Kievsky Railway Station. Approximately half of the pedestrian route has no car traffic, and the rest has extended sidewalks. The route begins at the Gagarin Square and goes through the Leninsky Prospect, Neskuchny Sad (Garden), thence by Titovsky driveway, through Andreevsky bridge, along the 1st Frunzenskaya street, Komsomolsky Prospect, Holzunova lane, Plyushchikha Street, 7th Rostovsky lane and across the Bogdan Khmelnitsky Bridge to the Europe Square and the Square of Kievsky Railway Station. 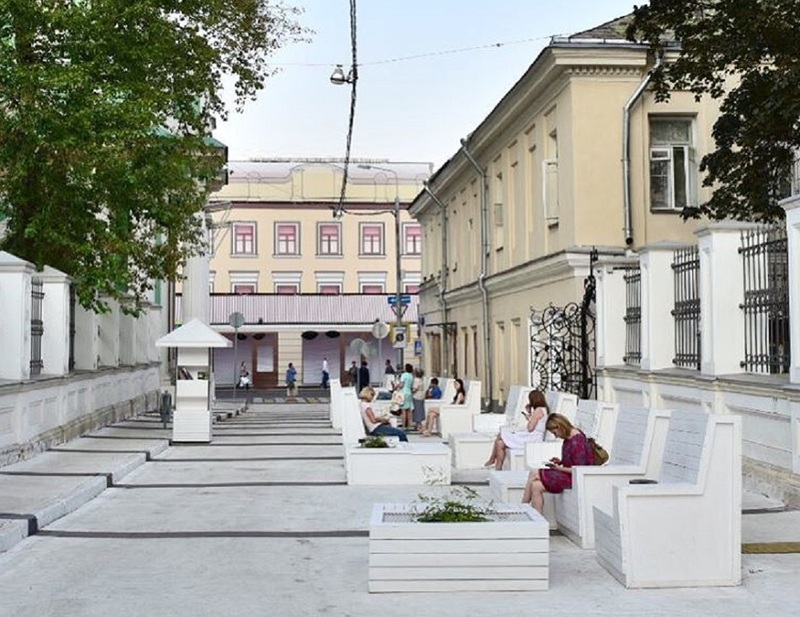 Works on the creation of the pedestrian zone cost about 170 million rubles. 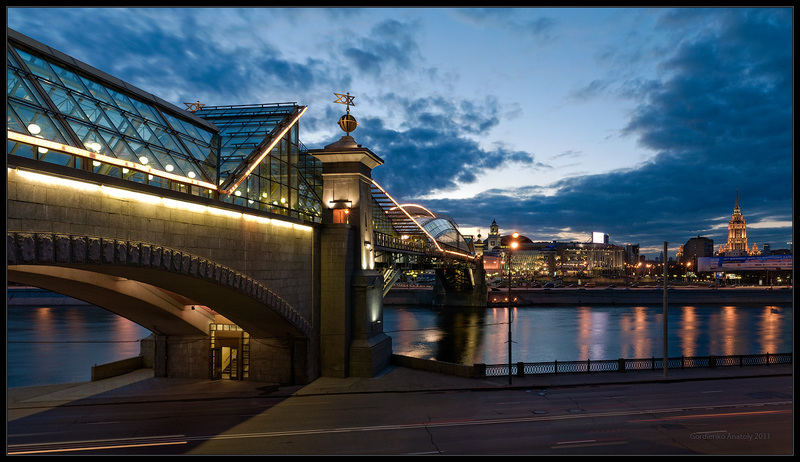 Works of urban landscaping have also been made at adjacent to the new pedestrian route streets – Frunzinskaya Embankment and Komsomolskiy Prospect.